DOWNEY - There’s probably nothing more awkward than a first date, but this 2010 Warren graduate has it all figured out. 26-year-old Ashley Rodriguez attended Long Beach City College before moving on to Cal State Long Beach to earn her degree in Communications. As she approached the end of her studies, she decided it was time to leave her long established assistant management position at T-Mobile and take a shot at working in social media. Around the same time, Rodriguez realized she had a knack for finding hidden gem restaurants and food stops. She had also recently gotten out of a relationship and was starting to date again, but the results were less than stellar. She called her page First Date LA. First Date LA has even grown to now include a website, with Rodriguez working on a potential new app as well. 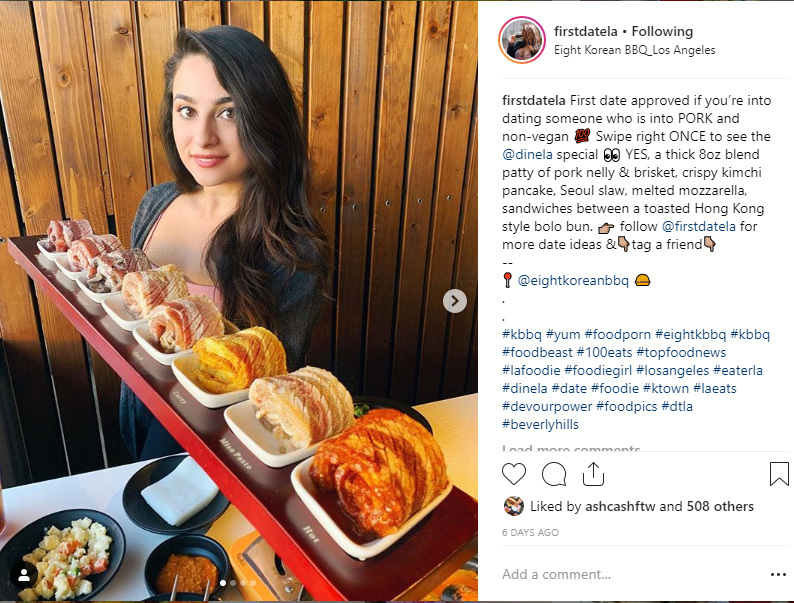 While First Date LA primarily highlights unique food, it also features different activities and special events as well. Some of Rodriguez’s favorite date spots in Downey include The Olive, Fatimas Grill, and Bastards. 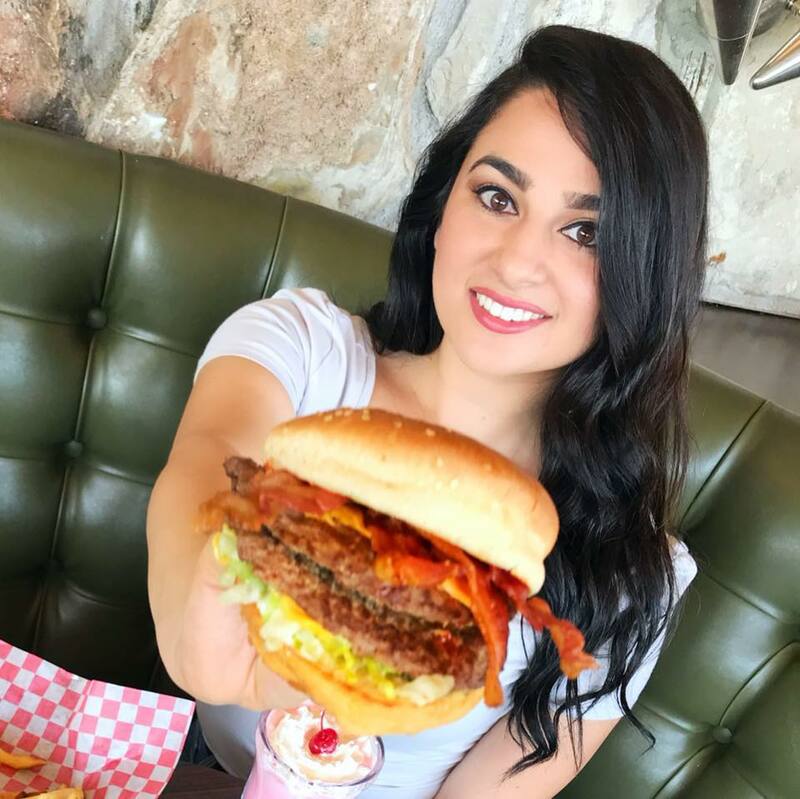 In the Greater LA area, she prefers Smorgasburg in Downtown, The Attic in Long Beach, Street Food Cinema, Chica's Tacos in Downtown LA, and Moonlight Roller Way in Glendale. When it comes down to the date itself, however, Rodriguez also has a bit of advice for those going out. The first mistake she says that potential suitors make is to not dress the part. She also says that suitors should not be afraid to ask questions. Rodriguez says not to rush things. She personally won’t accept a kiss on the first date. She also stressed to show your true self. Rodriguez said one of her worst personal dates came from a Tinder match who ended up being too fast paced for her. Still, she says dating apps can work. For those who have trouble meeting people, Rodriguez says to start within their industry. Once you find someone interested, Rodriguez says that it’s OK to reach out immediately after locking down a phone number, and in the current generation, sending a text over calling is fine. However, sometimes a phone call might provide a bit of an advantage. And, of course, the big, million-dollar question: Who pays on a first date? “Out of respect, the male pays for the first date,” said Rodriguez. However, things should be considered different if the girl invites the guy. 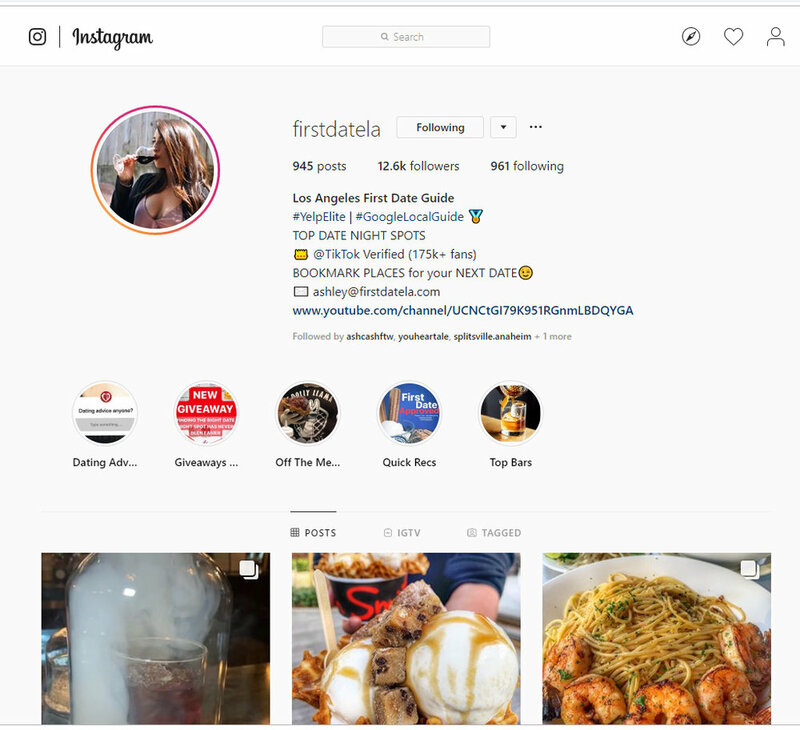 First Date LA can be found on Instagram at @firstdatela, and on Facebook at First Date LA. You can also find it at www.firstdatela.com. Rodriguez can also be reached at ashley@firstdatela.com.